Have a Question about Handlebar-BSA C15/ B40 with welded on lever lugs ? 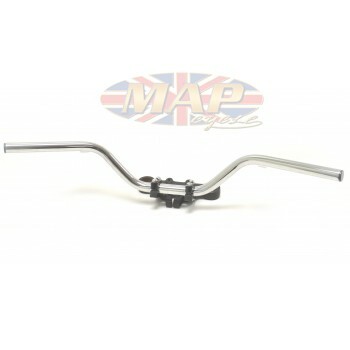 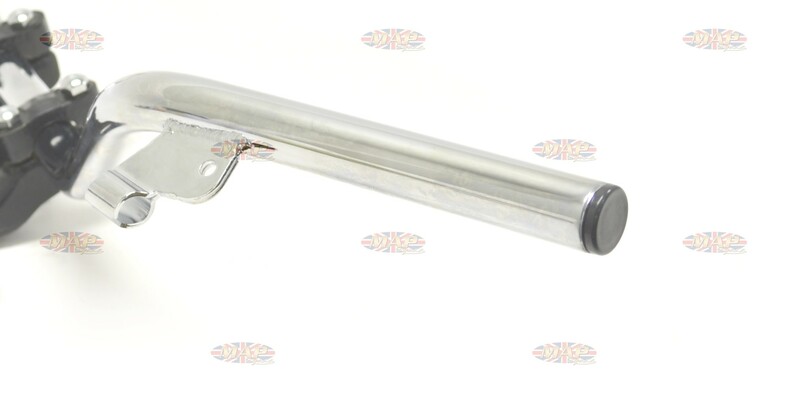 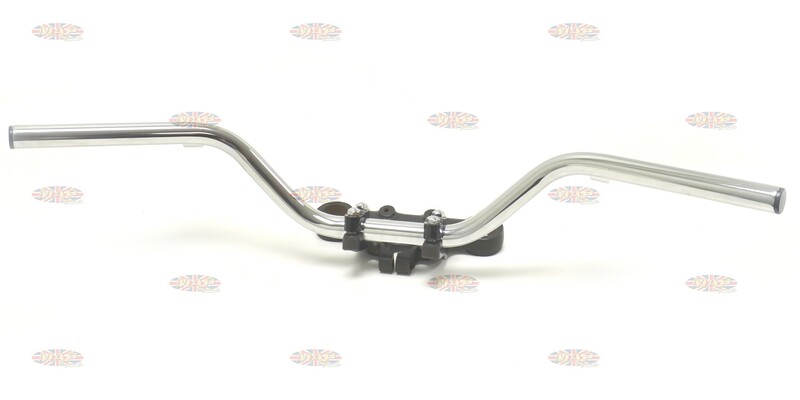 A very nice replica of the original BSA handlebar. 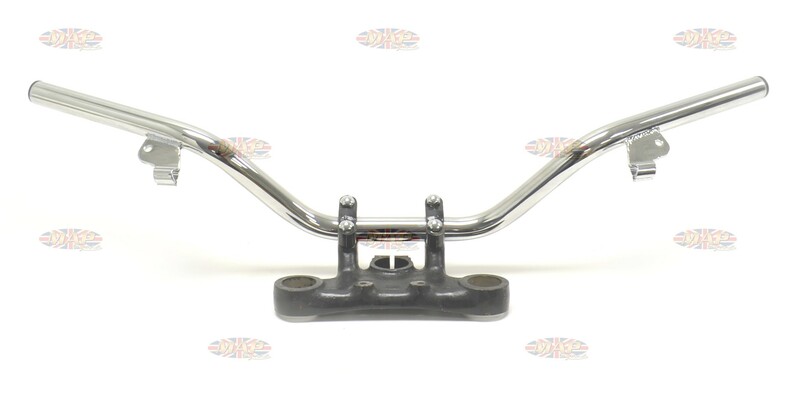 High quality construction and finish.